The Cowboys will be bent on rendering a little payback this Thursday when they take on their arch rival, the Washington Redskins. You may recall that Dallas visited DC about a month ago as 1 ½ point road favorites. 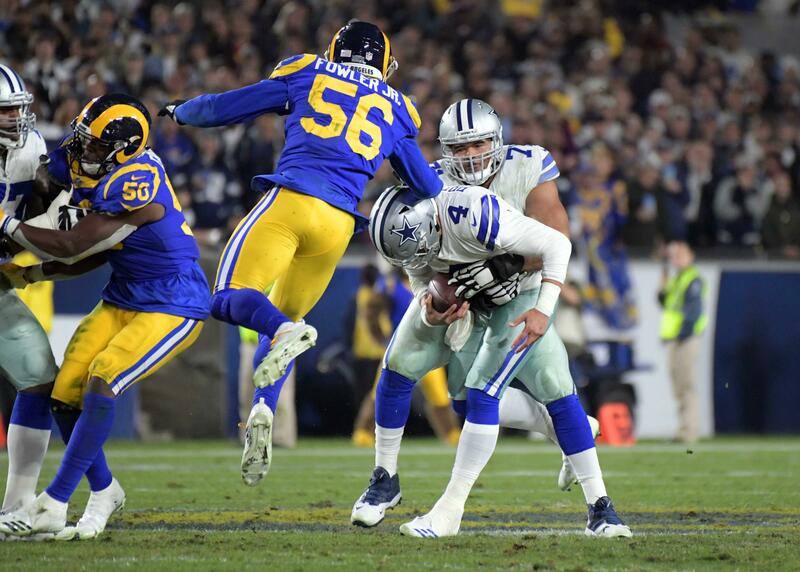 Dallas subsequently bowed 20-17 in a contest fraught with controversy due to a penalty on Cowboys’ long-snapper L.P. Ladouceur before a potential game-tying field goal attempt that was ultimately shanked by kicker Brett Maher. The Cowboys are 5-5 on the season but they are 4-5-1 against the spread. Speaking of spreads, if you ever wanted to place a bet but didn’t know how, Sportsbook Review has a sports betting guide that takes all the intimidation away from placing a wager. Dallas enters this week being tagged as seven-point favorites over the visiting Redskins and have posted consecutive road wins over the defending Super Bowl champion Eagles and against Atlanta last week. Speaking of Dallas’s 22-19 road win over the Falcons, Maher got a chance at redemption and didn’t disappoint when he drilled a 42-yard field goal through the uprights to seal the deal and secure the victory. Ezekiel Elliott continues to be the most important man in Dallas as he forged 122 yards on the ground with a trip into the end zone and caught seven passes for 79 yards in the victory. 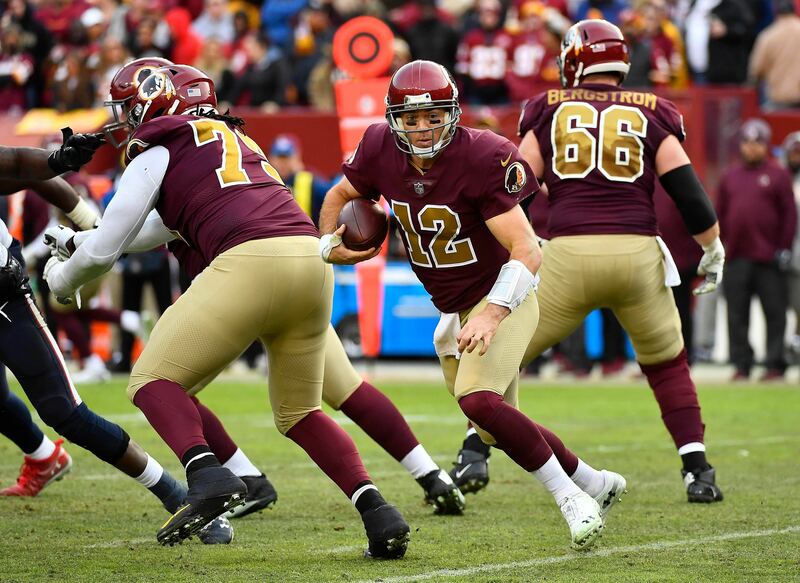 This Thursday meeting will be absent one very important member of the Washington Redskins as Alex Smith endured a Theismann-esque leg injury and had fans cringing from coast to coast in the team’s 23-21 loss to Houston. Smith is out for the season and will be replaced by veteran Colt McCoy who hadn’t thrown a pass since week 17 of the 2015 season before taking over for the injured Smith. If things go south, the 'Skins can always summon recently signed Mark Sanchez to make things even worse. Yes, the Cowboys have everything working in their favor and have a golden opportunity to tie Washington for the top spot in the NFC East. Thursday will be the ninth holiday meeting between the two clubs with Dallas winning seven of the last eight contests. Washington hasn’t won a holiday game against the Cowboys since RGIII tossed four touchdown passes to lead the Redskins past the Cowboys back in 2012. Yet, the news is not all lollipops and sunshine for Dallas as starting tight end Geoff Swaim was knocked out of last week’s game against Atlanta with a wrist injury and is likely done for the season. Swaim had enormous shoes to fill with the retirement of Jason Witten but now the tight end duties will be split amongst rookie Dalton Schultz, Rico Gathers and Blake Jarwin. 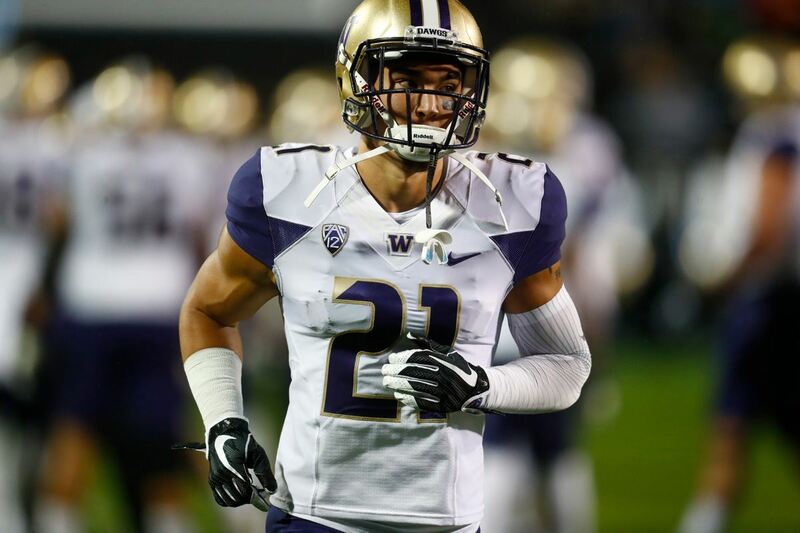 Schultz is the best blocker among the three and should get the lions’ share of the workload unless one of the others steps up and overtakes the fourth-round pick from Stanford. This will be a pivotal test for the Cowboys as it will prove whether they are indeed contenders or just pretenders. 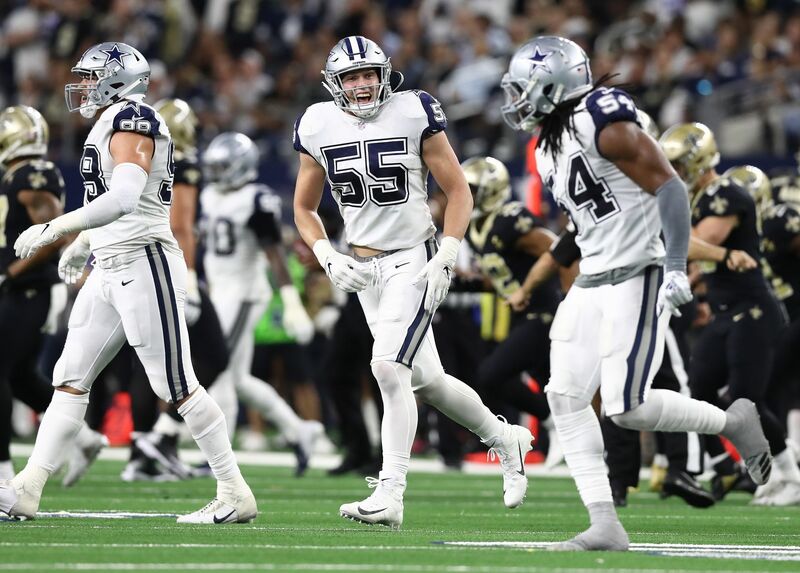 Should Dallas win this Week 12 clash, they will welcome the shock and awe campaign of Drew Brees and the Saints next week and round out the season with games against Philadelphia (home), Indianapolis (road), Tampa Bay (home), and finally travel to New York to meet Saquon Barkley and the Giants. The road to an NFC East title will not be easy but the first step will be Thanksgiving. Should Washington surprise Dallas, as well as the betting world, and defeat the Cowboys on their own turf, it'll be an uphill battle to gain a postseason berth. Fingers crossed, Cowboys’ fans. Could Connor Williams Be Option at Tight End for Cowboys?